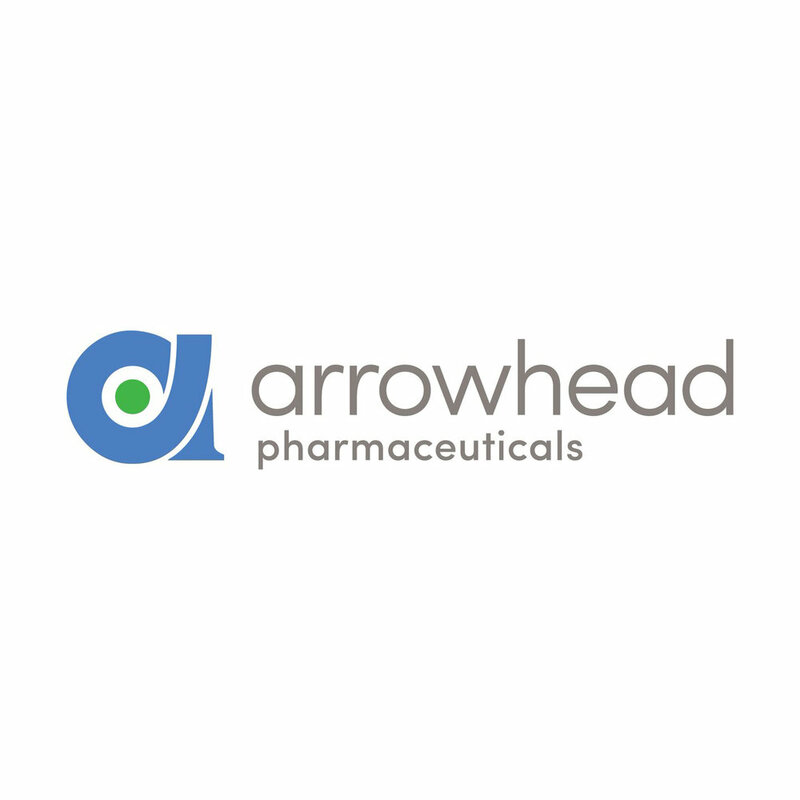 Arrowhead Pharma (NASDAQ:ARWR) received FDA clearance to proceed with its adaptive Phase 2/3 trial evaluating ARO-AAT in patients with alpha-1 antitrypsin (AAT) deficiency-associated liver disease. AAT deficiency is a rare genetic disorder where the AAT protein is misfolded and accumulates inside liver cells, leading to fibrosis, cirrhosis and increased risk of liver cancer. Currently, the only cure for AAT deficiency is a liver transplant. ARO-ATT is a subcutaneously administered RNA interference (RNAi) therapeutic designed to decrease production of mutant AAT proteins that damage the liver. The primary study objectives are to evaluate safety, pharmacodynamic dose response and efficacy of ARO-AAT. Efficacy will be based on a histologic grading scale of AAT deficiency-associated liver disease, and on no worsening of liver fibrosis at the end of the study. Arrowhead plans to begin the trial in the U.S. in the second quarter of 2019, and potentially in several European sites thereafter.